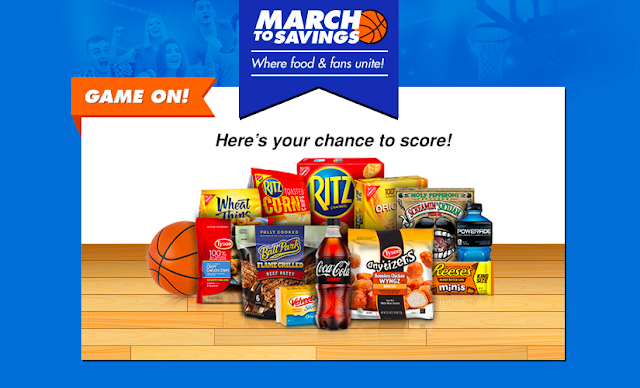 Kroger: March to Savings! New Game! Play Daily!!! 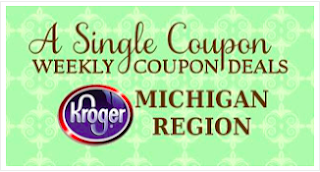 Valid at Kroger and affiliated stores! Click the picture above to get started now! I didn't win anything today! What did you win?